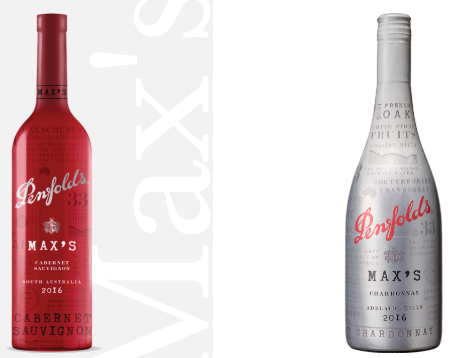 When Max Schubert retired they didn't give him the gold Rolex he thought he might have earned through developing Grange and all those other wines that made Penfolds famous. All he found back then as he opened the presentation box was a gold plated Japanese imitation and that took the gloss off the evening for him. Perhaps Max shouldn't have been surprised, and a little hurt, because Penfolds in those days was a rather crass company that thought the epitome of entertaining clients was inviting them to watch St George run around playing rugby league. 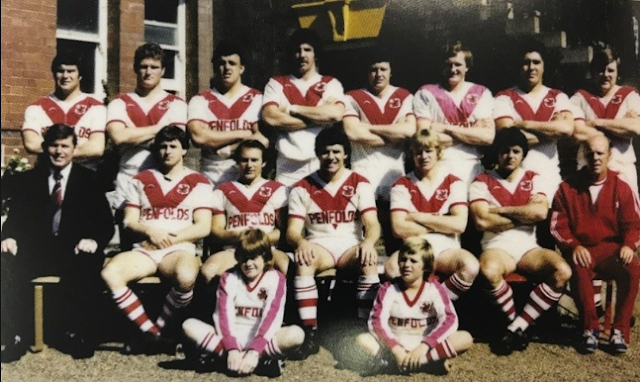 A glass or two of Minchinbury would be quite upmarket enough for Kogarah Oval and Max Schubert's name was not helping to sell winecasks. These days when he is no longer with us to be paid for it, the Schubert name is given far more prominence by Treasury Wines who now own his legacy. 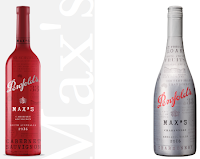 But the bogan ways live on with the red and white plastic wraparounds that adorn Max's Chardonnay and Max's Cabernet. Adding injury to the insult of the tasteless labelling is the wine inside of the Max's 2016 Adelaide Hills Chardonnay. A wine of a quality that would have made Max cringe. Please, Treasury Wines, put a stop to this ruining of a man's reputation.